Pairing smart eggs. 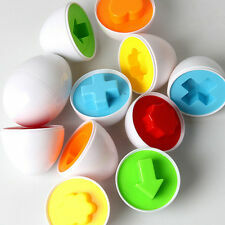 These bright, interactive eggs will enhance your hand's dexterity, color recognition, and fine motor skills while attracting small minds. A tray containing eggs for easy storage. Search term:Cotton, Infant Baby, Development Toy, Soft Giraffe Animal Handbells RattlesFeatures:Let children know different things.It's a nice present for your child.Designed for babies from birth up to 24 months.Made to delight babies and stimulate their natural curiosity.Whether playing in his crib, sitting in the high chair, or traveling in the car, your little one will enjoy hours of interactive play and exploration with this cute, cuddly toy.Description:Develop children 's imagination, spatial awareness and logical thinking.Parents and children can play together and share the fun of the game.Using safe non-toxic material, is safe for children use.Specifications:Material: CottonHeight: 43cm/16.8"Color: Random (We do not offer color choices. . Adoption of high quality plastic, the toys are safe and non-toxic for kids to play with smooth surface. Bright color can well develop baby's basic recognition of color. 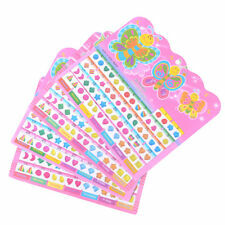 Great educational toy and gift for your sweet heart. Material: Cloth. Color: Colorful (As picture show). Rate (item arrived). Main Color: As the picture shows. Material:Plastic teether. Canada Rate (item arrived) 0.0% 47.1% 31.4% 17.6% 3.9%. Rate (item arrived). Suitable age: 3 years old and above. Product information We will be. best give a satisfied solution. 1 music blanket. 【Applicable age】: 0-3 years old. Cradle for baby to play. Character Family: Animal. 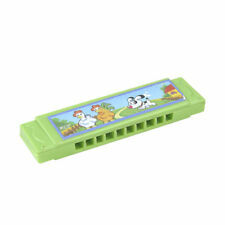 Bright color, lovely, can teach baby to know little animals, identify the. Soft shaking ring, soft sound. Feature: Soft, stuffed. We will try our best to service you. 1pc Flashing Hedgehog Balls. Can exercise kids' sensitivity during playing with it. Super cute, light and nice looking design. Color: Random color. Included: 1 Baby Rattles. The color of photos may vary from different monitor. all our photos are made using light that is as close to natural as possible and avoid color variation. Note: Due to the light and screen difference, the item's color may be slightly different from the pictures. Material: Wooden. Children can exercise wrist and arm and hand-eye coordination. Quantity: 1×baby Bell. Note: Due to the light and screen difference, the item's color may be slightly different from the pictures. Iron sand inside, just shake it to produce pleasing hissing sounds which can practice baby's listening. Quantity: 5pcs. Color: Multicolor. Material: Wooden. Very inspiring and educational for the kids. 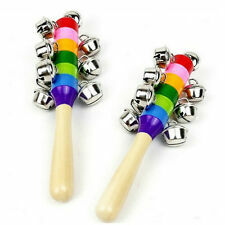 Features: Very good toy to exercise baby's wrist flexibility and visual ability. Exercise baby's wrist flexibility and visual ability. Cultivate baby's brain and hand coordomation ability. Lets baby know the color of the above different beads. 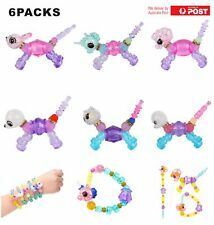 Allows baby to to the number of counting beads,learn basic count. 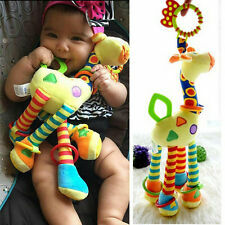 Cute cartoon baby toys,enrich your baby's spatial imagination. Exercise finger flexibility to guide the baby paradigm shift capacibility Specificaition: Material: wood non-toxic paint For age: above 12months Size: 9*13cm Package size:9.4*9.4*13.8cm Weight: 200g. 1 x Baby Toy. Children can play with it very well. Material: Plastic. Rate (item arrived). Features: safety mirror, beeper, bell. Toy material: plush. 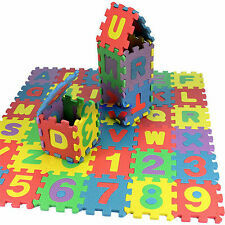 Function: develop baby's vision, hearing, hand grasp, hand-eye coordination, etc. Weight: about 55g. Product Information.